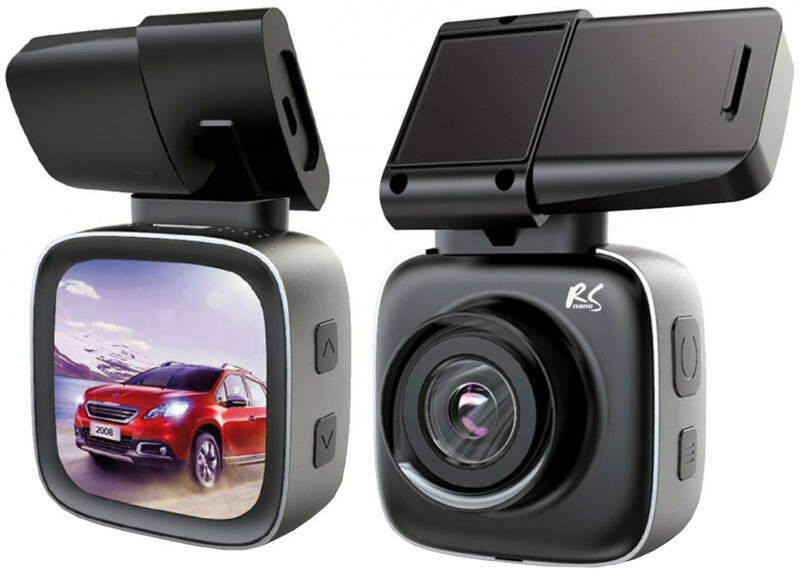 Dash Camera wth GPS RS200Car recorder RS200 - based on the NTK96658 processor and the SONY EXMOR IMX323 converter. The camera can record an image with a resolution of 1080p / 30fps FullHD. Very good quality transducer and viewing angle at the level of 150 ° allow you to record a detailed image in all conditions. An additional advantage of the recorder is a 1.5 "LCD color display, thanks to which we can view the material at any time. RS200 is mounted using a unique magnetic holder, thanks to which we can very quickly change the position of the camera or remove it completely. 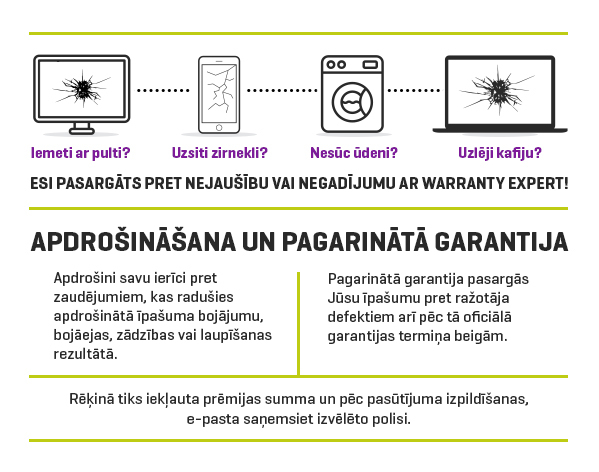 Thanks to the use of an overload sensor, an accurate GPS module and a motion sensor, we can be sure that every unexpected situation will be registered. The camera has a built-in 160mAh battery that will support recording even in the event of a sudden power failure.